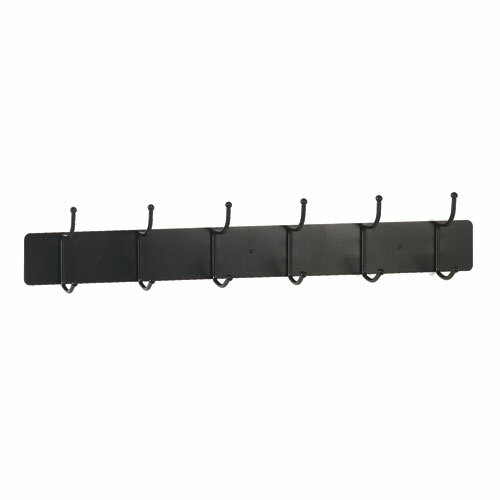 Hang multiple coats, umbrellas, and hats on 4 over-sized double hooks. Wood Costumer stands 67-1/2.h and 14.w at base. 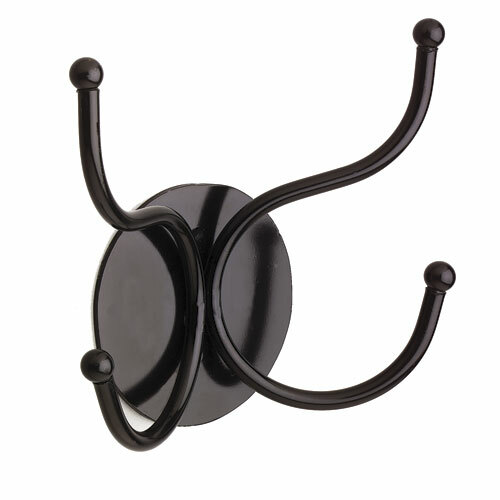 All hooks have rounded ends to protect garments from rips, tears and snags. Each hand bent, skillfully welded piece is constructed of solid steel and has a baked-on enamel finish for lasting beauty. 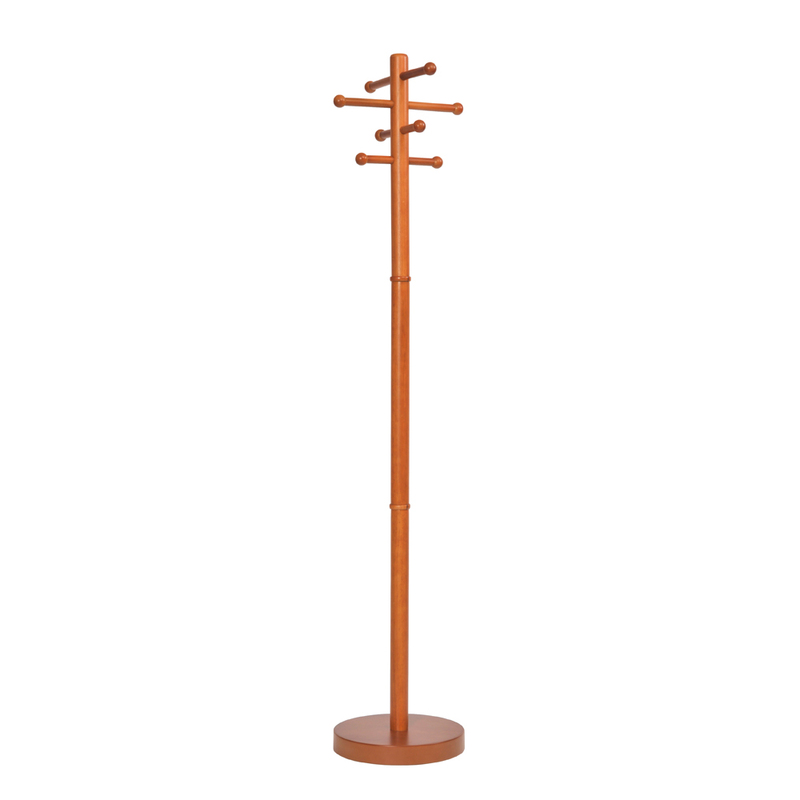 All hooks have rounded points to protect garments from rips, tears and snags. Graciously sized and spaced. Mounting screws included.